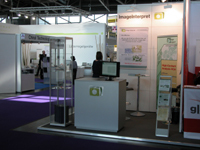 The Industrial Exhibition on Intelligent Data and Image Analysis is held during the WorldCongress DSA. This is an excellent opportunity for companies and institutions to show their products. 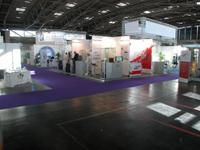 Visitors and congress participants can become aware of new products and technologies.